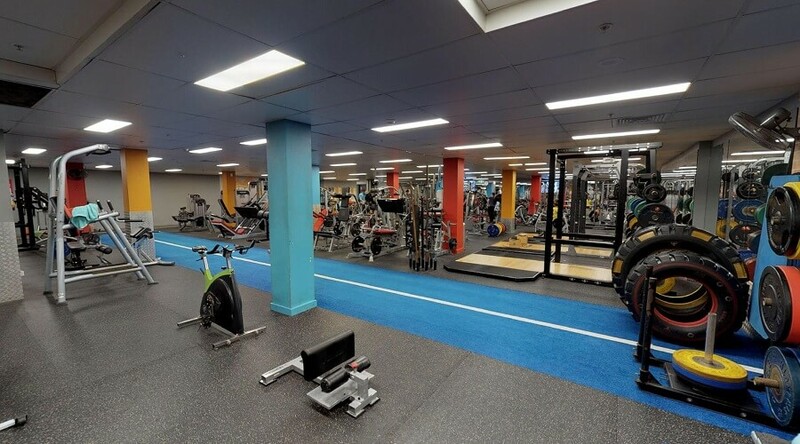 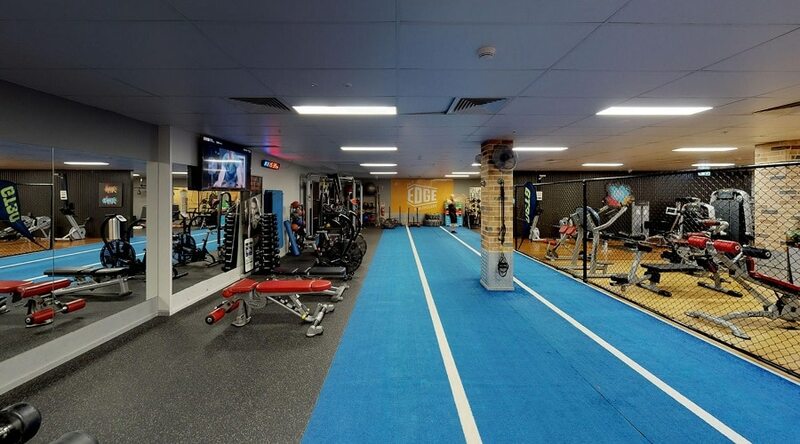 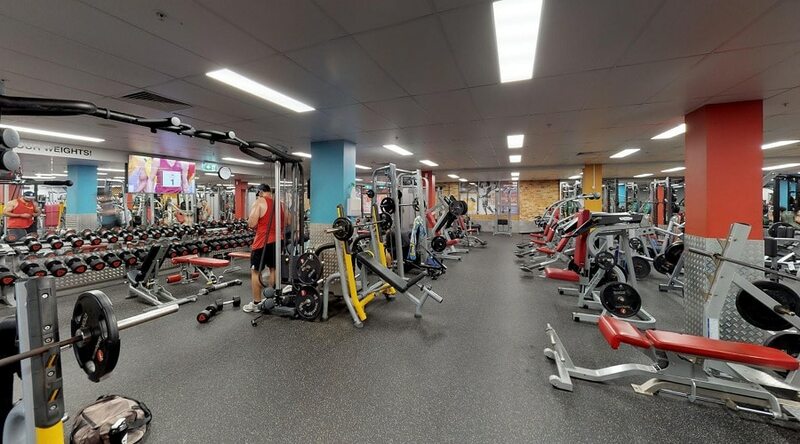 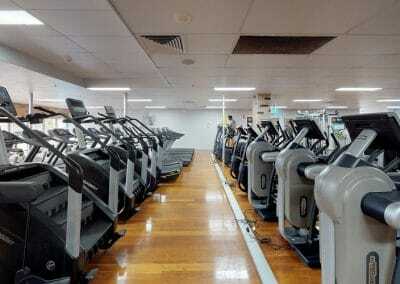 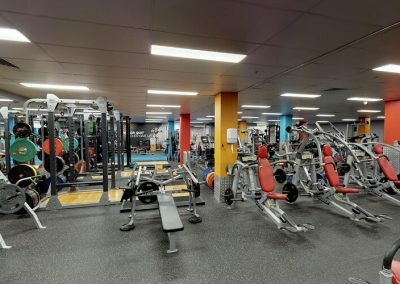 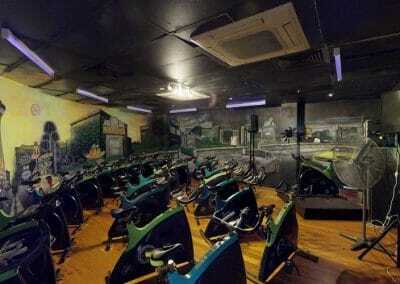 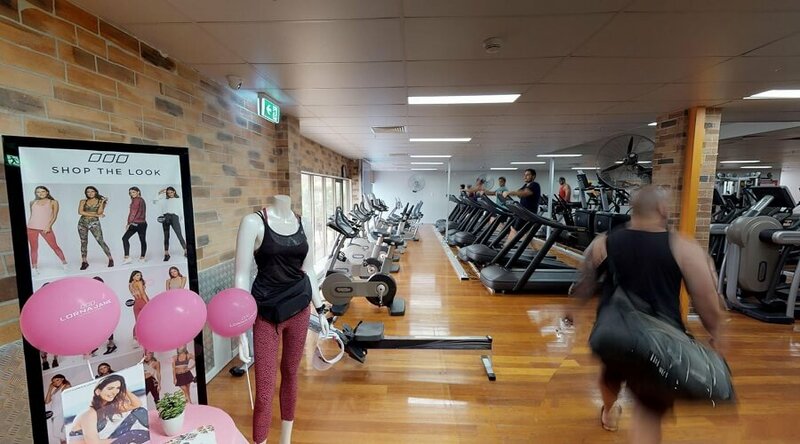 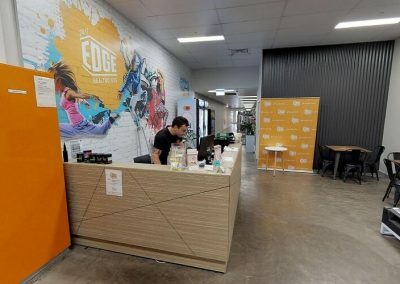 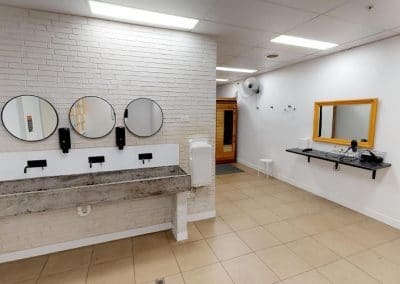 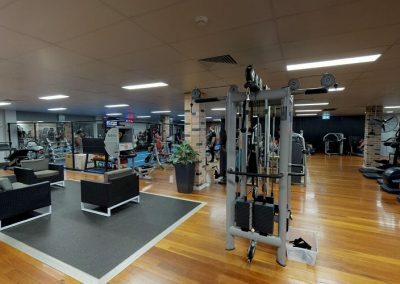 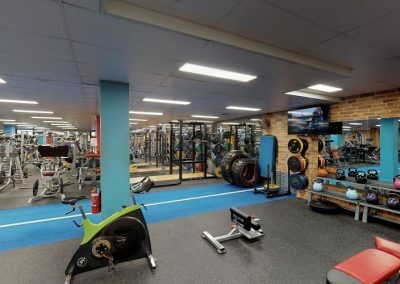 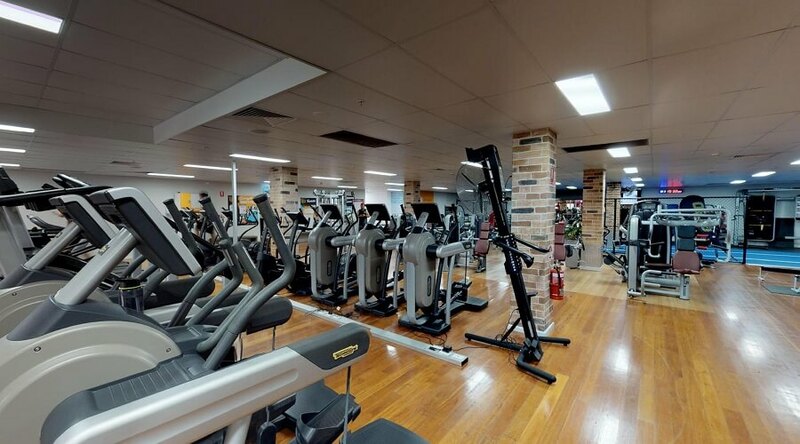 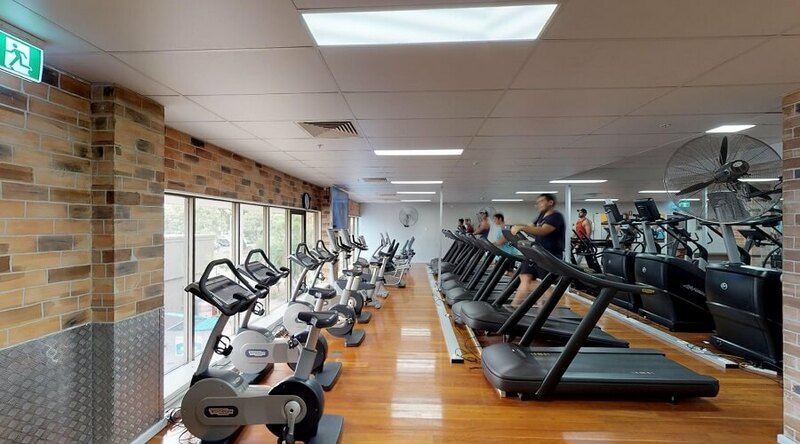 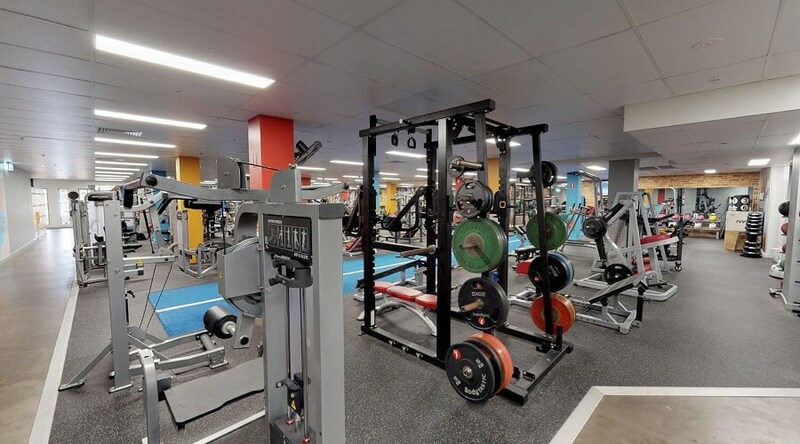 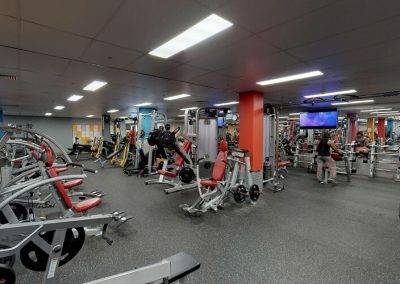 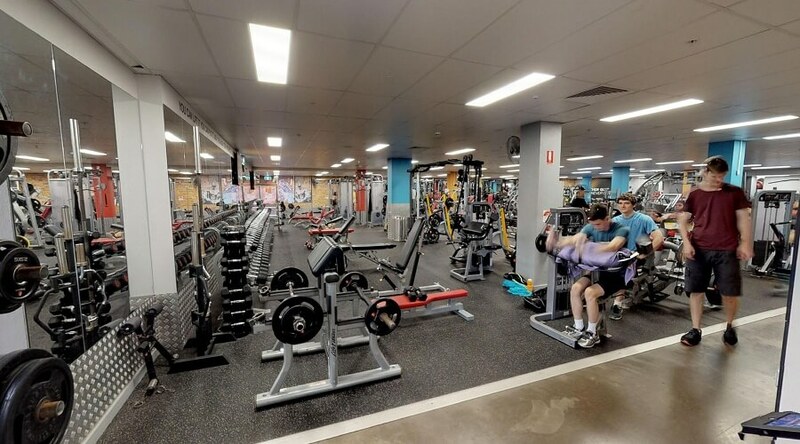 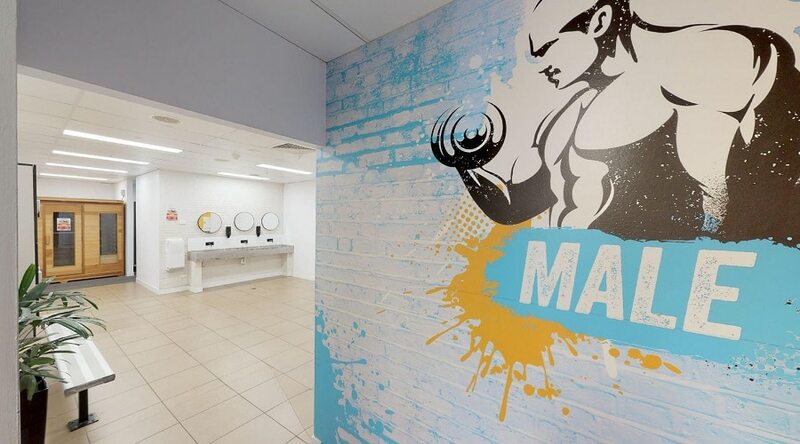 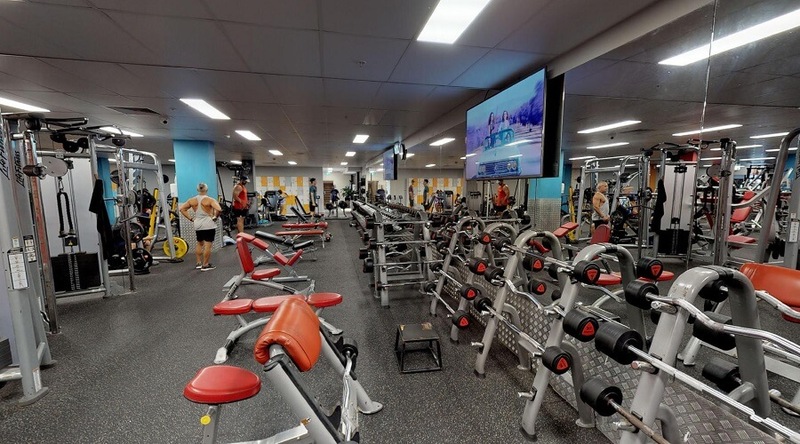 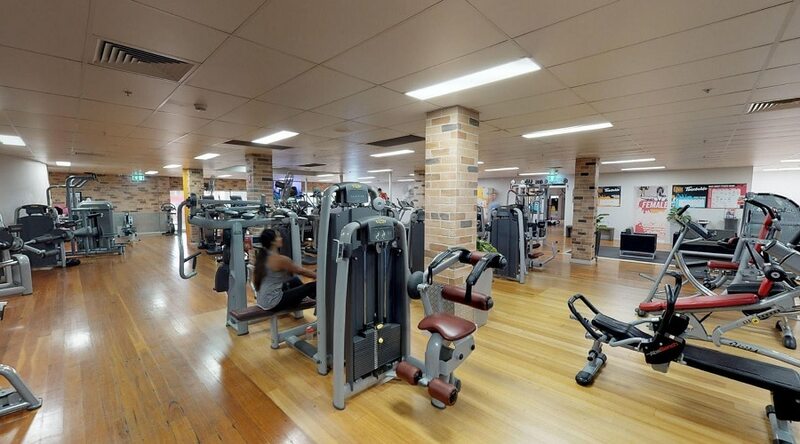 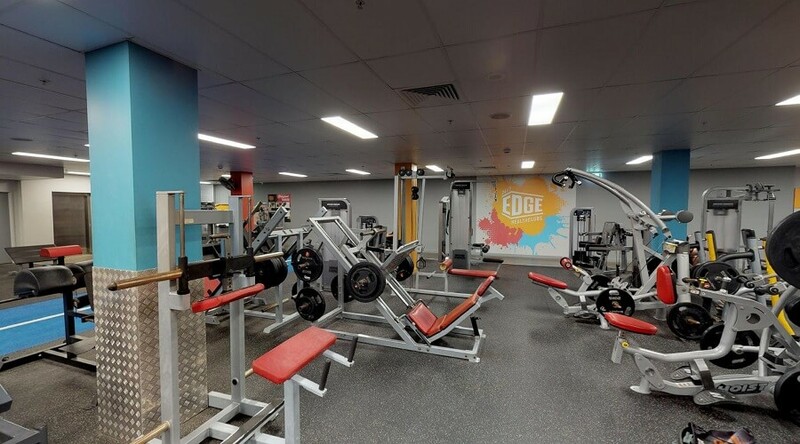 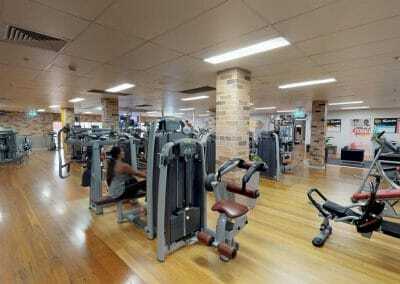 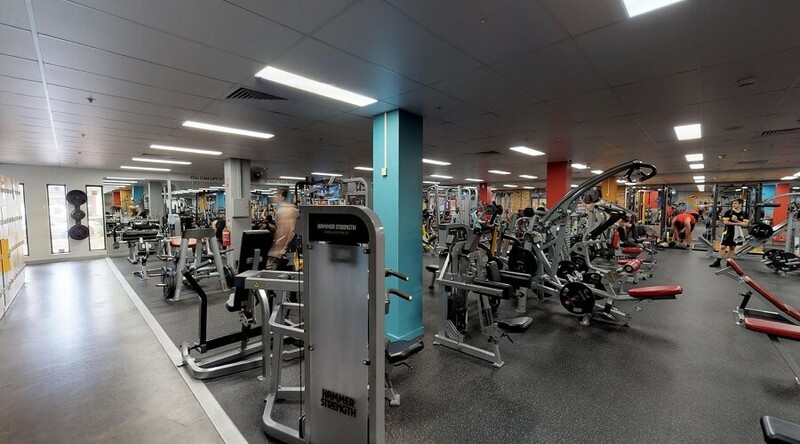 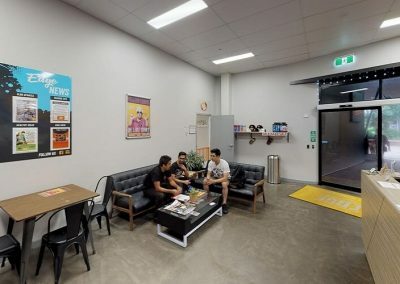 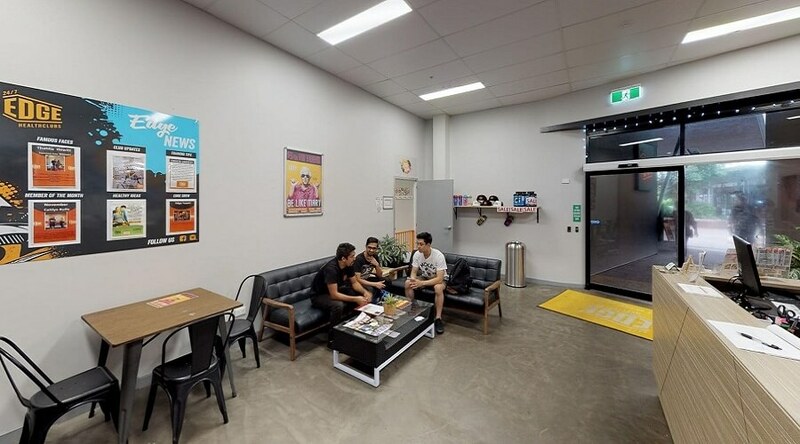 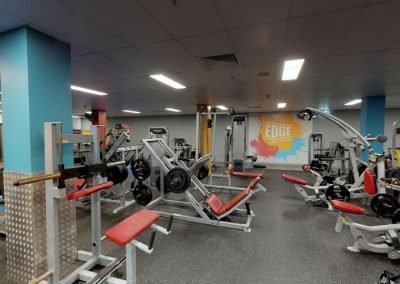 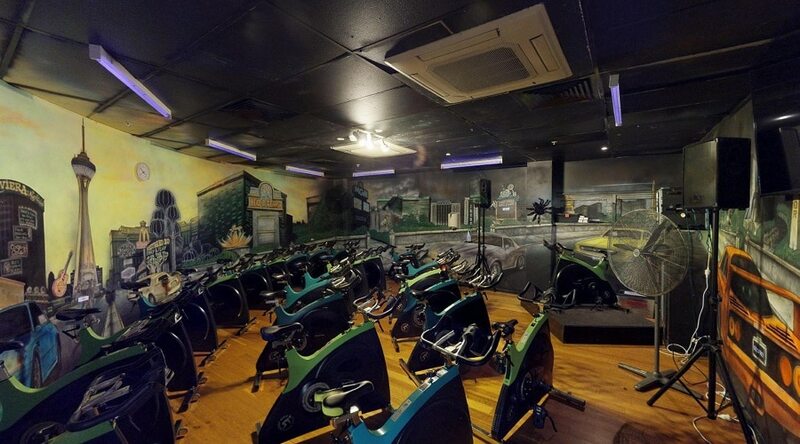 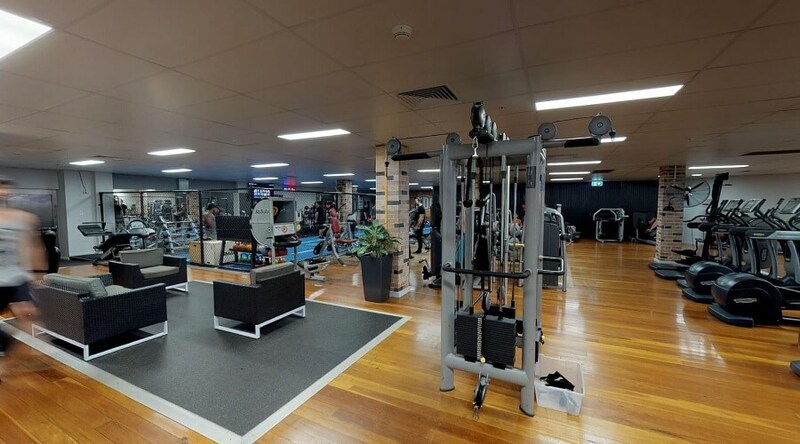 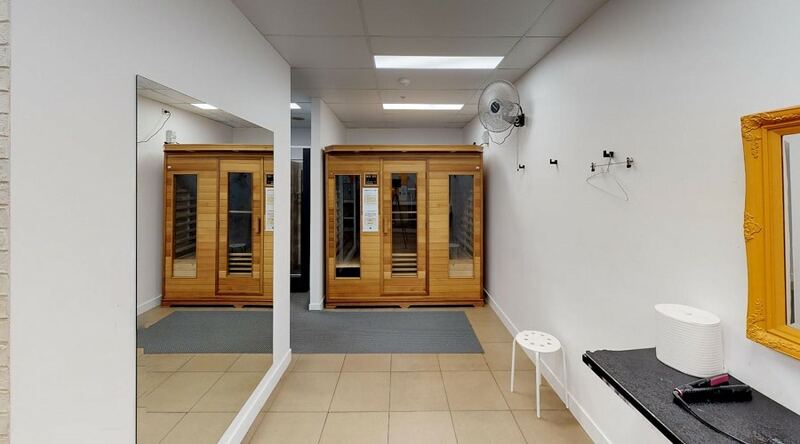 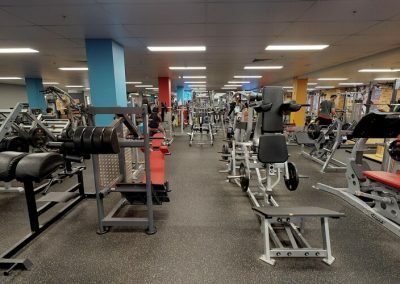 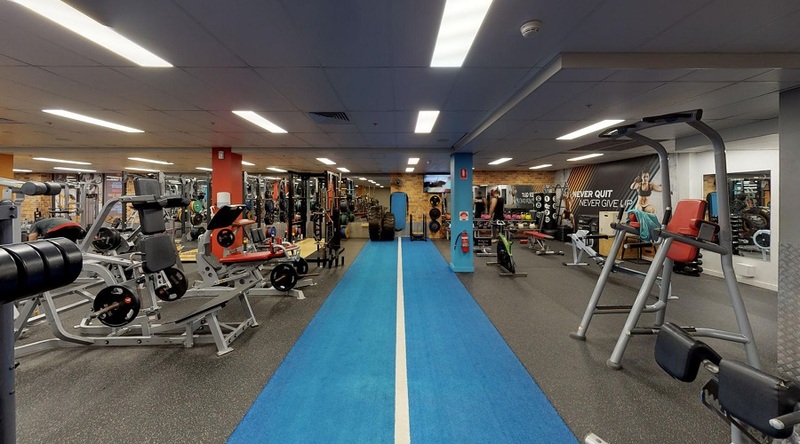 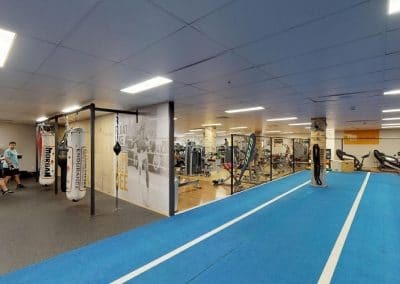 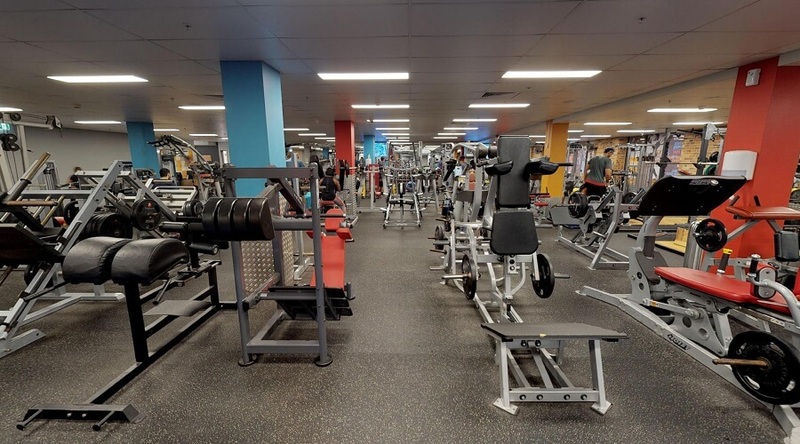 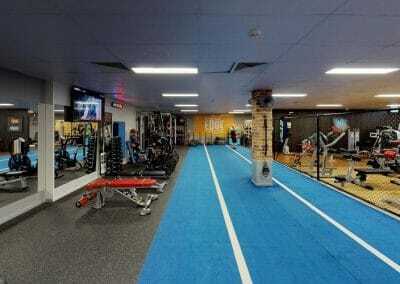 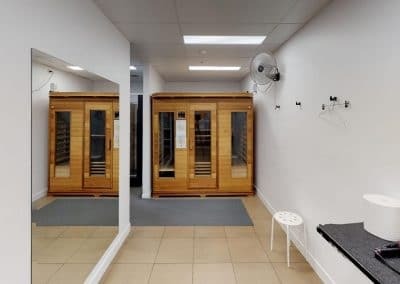 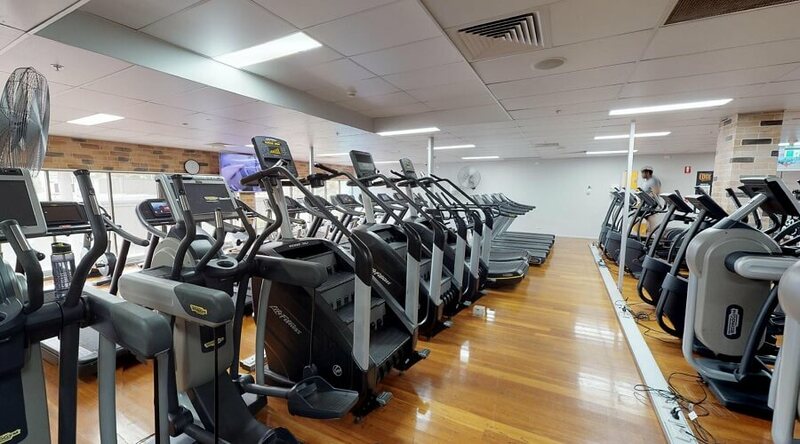 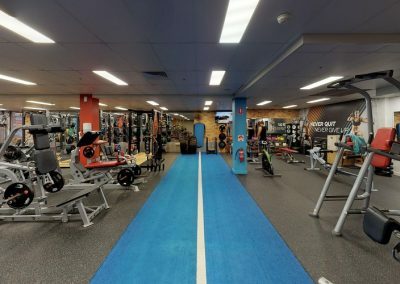 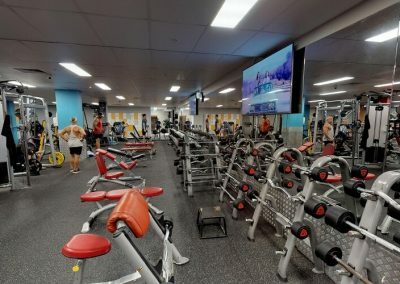 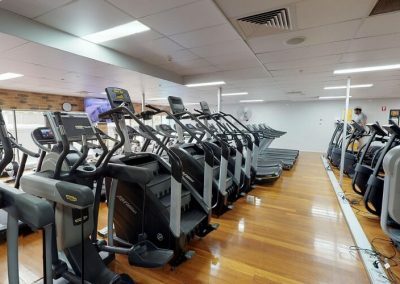 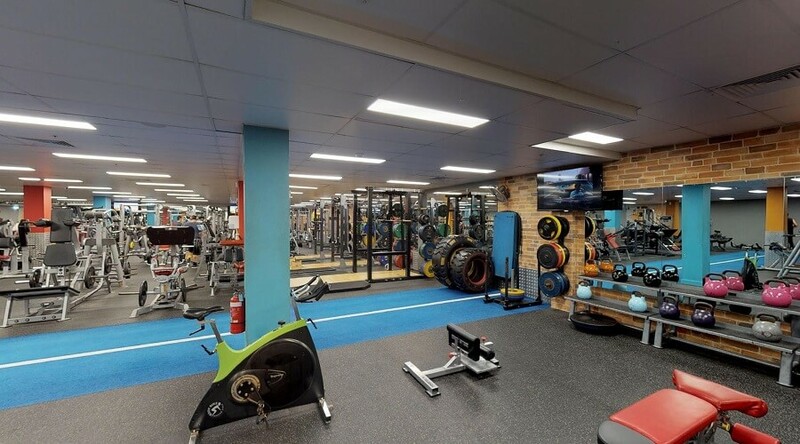 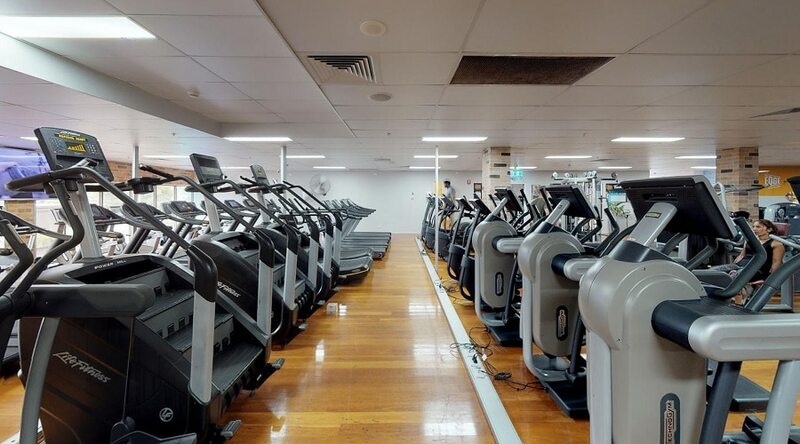 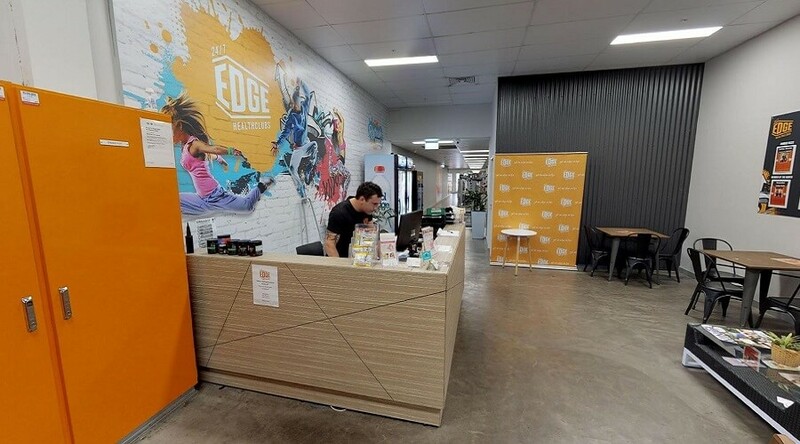 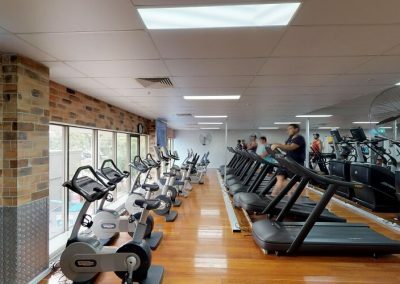 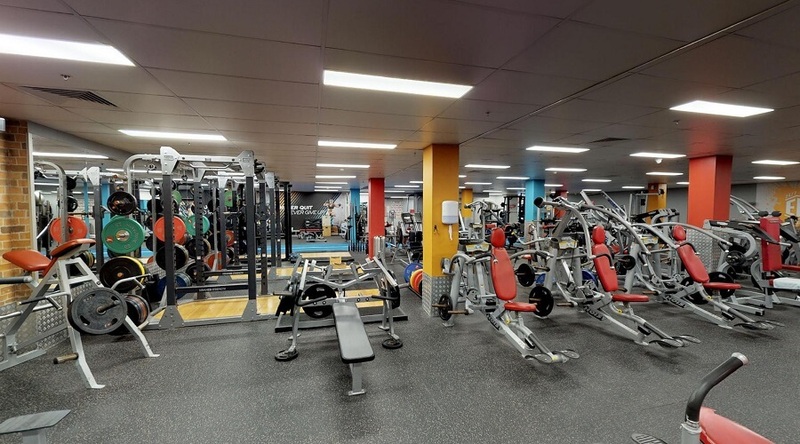 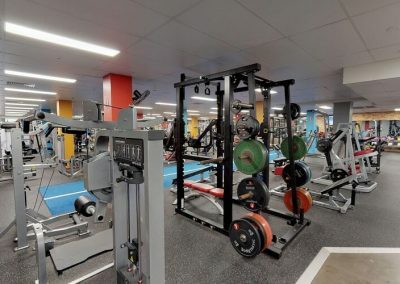 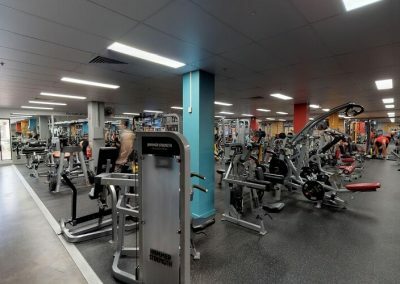 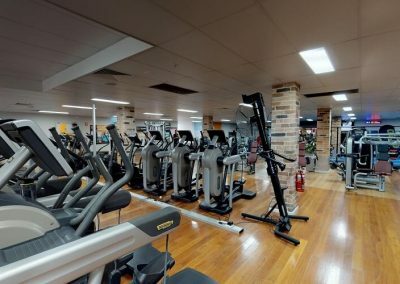 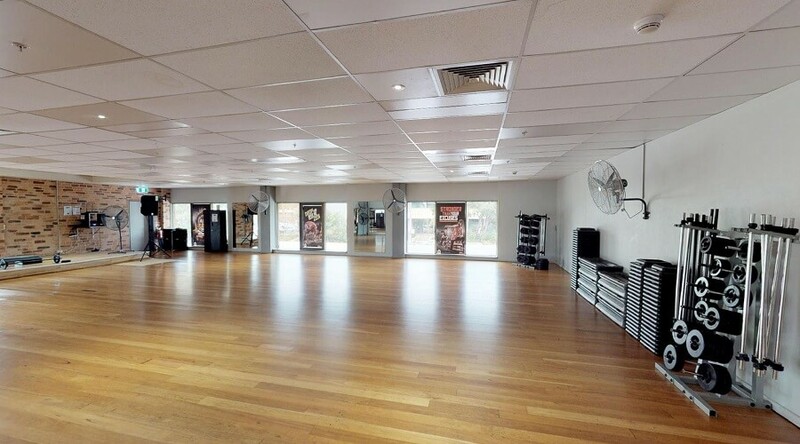 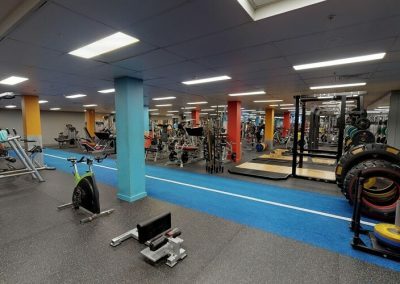 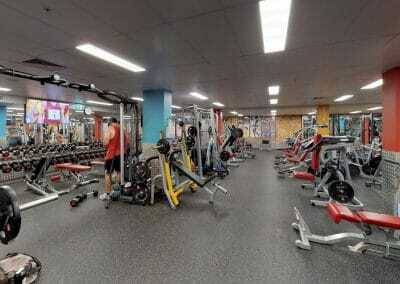 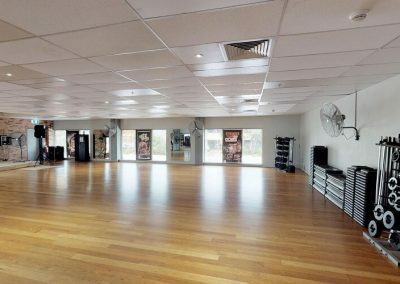 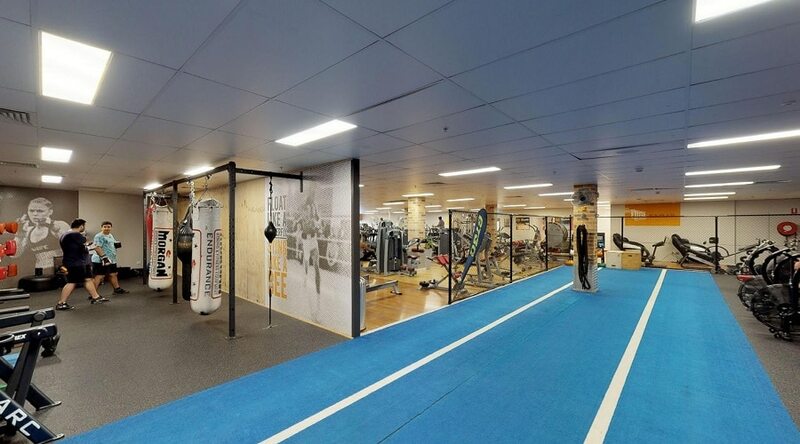 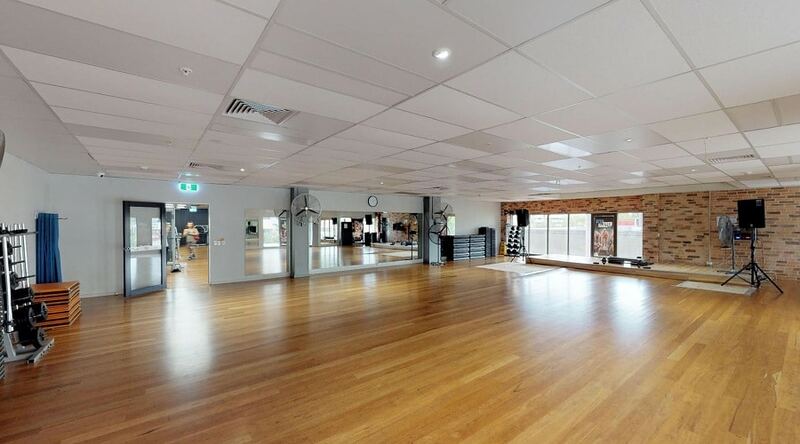 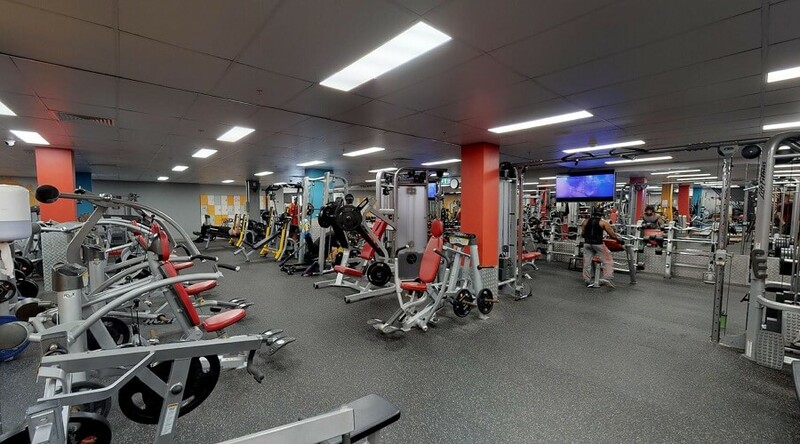 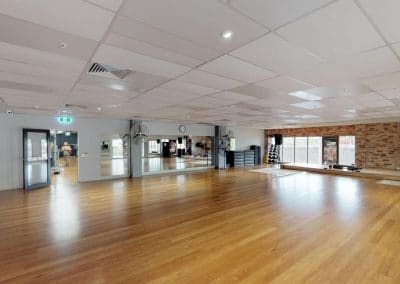 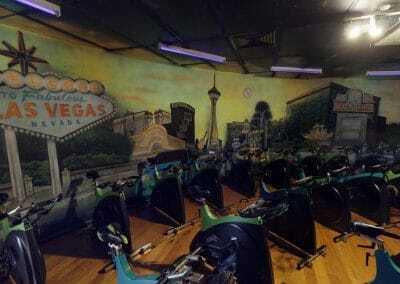 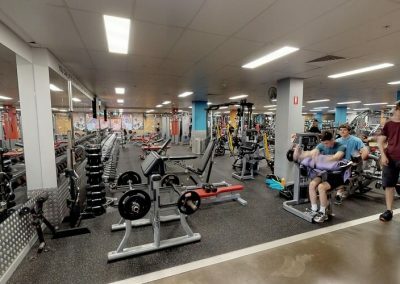 Edge Health Club now has a Club Gallery page displaying photos of its premium fitness centre in Darwin, NT. 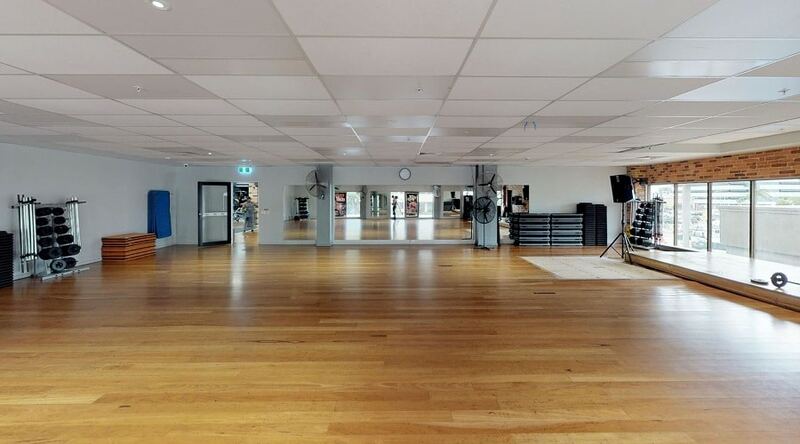 Since we decided to update our website we thought why not add a photo gallery! 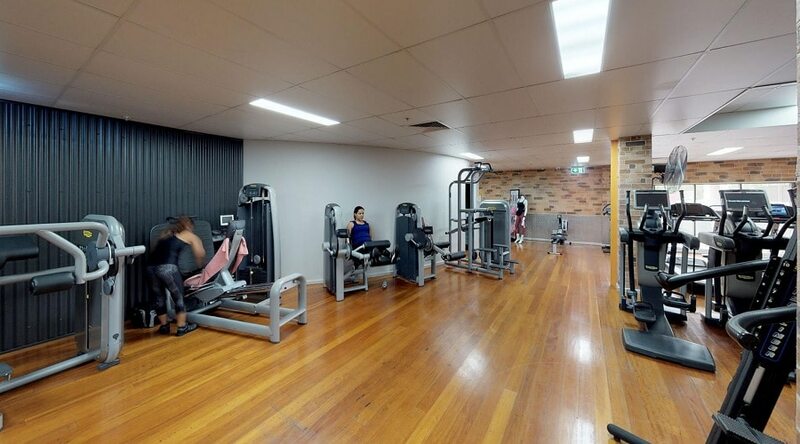 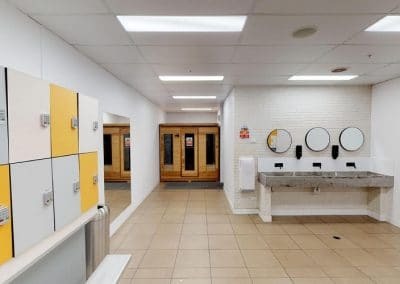 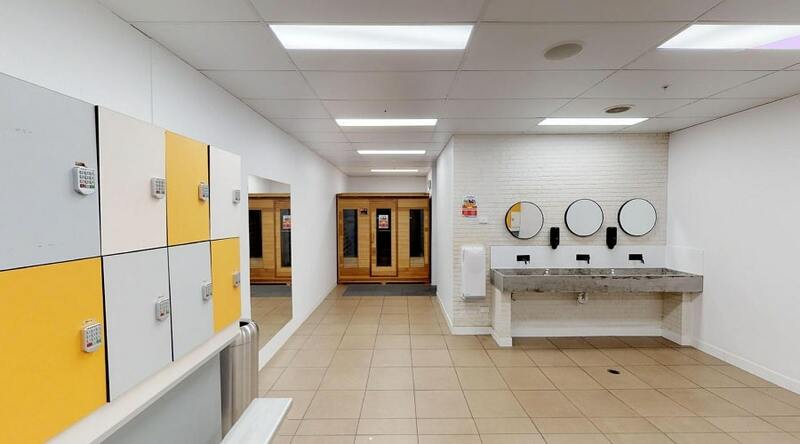 We are constantly updating photos of our gym so that people can see just how modern and big our fitness centre really is! 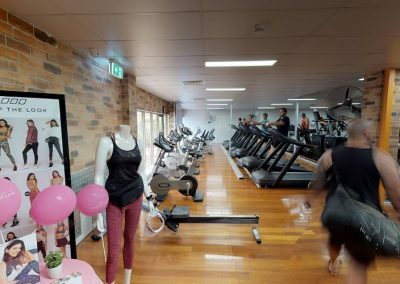 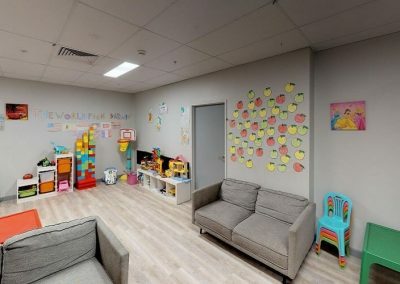 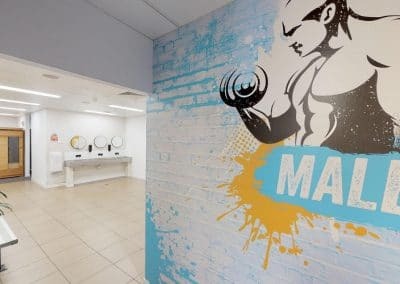 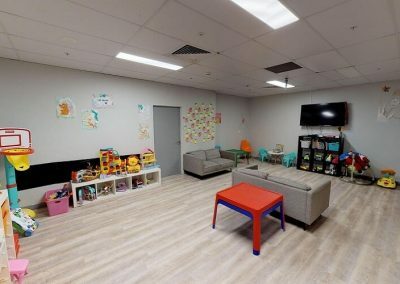 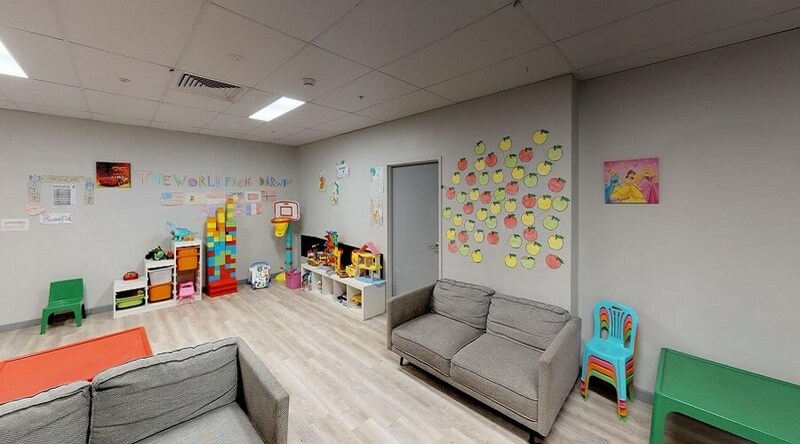 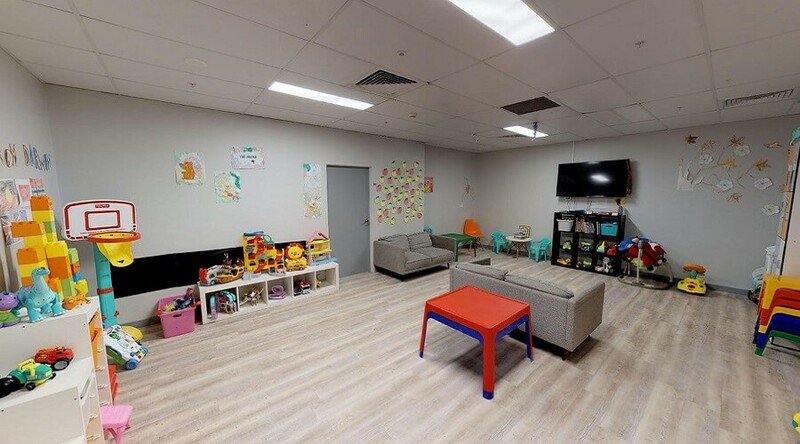 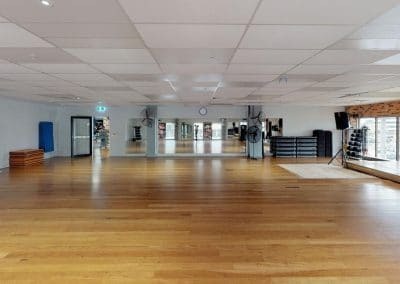 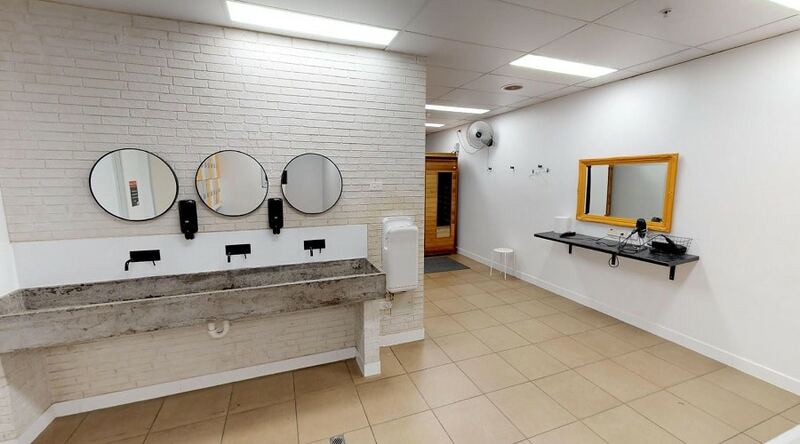 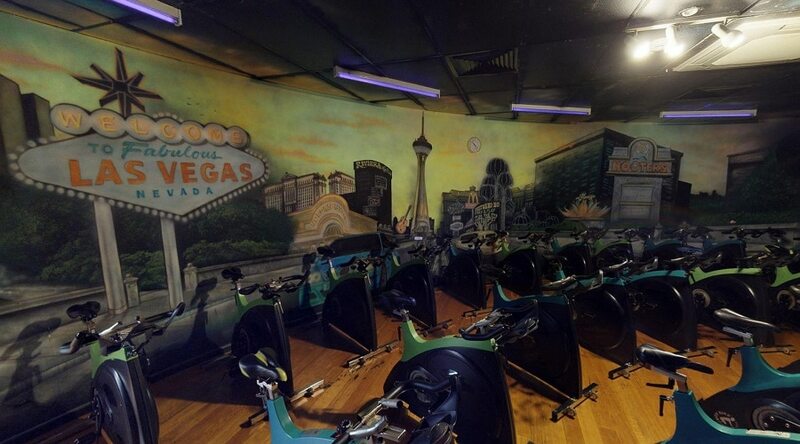 Our gallery displays photos of our high-tech fitness equipment, group fitness studios, child minding facility, change rooms, functional training area and so much more!